With Fulfillmen, you have the choice to fully customize your packaging. 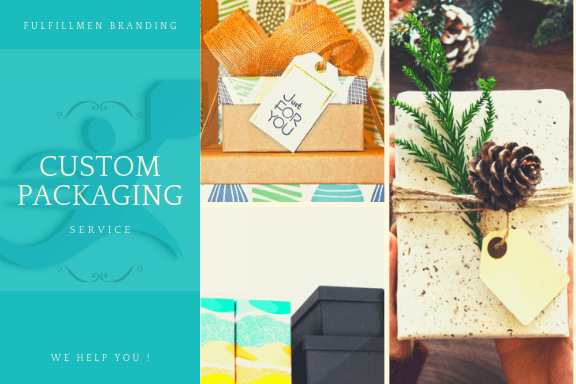 This includes everything from package Design, packaging materials, packaging size, and adding inserts like a brochure, leaflets, instructions cards, coupon etc. Your dedicated Account Manager will be happy to work with your custom requests and ensure they get shipped out properly.